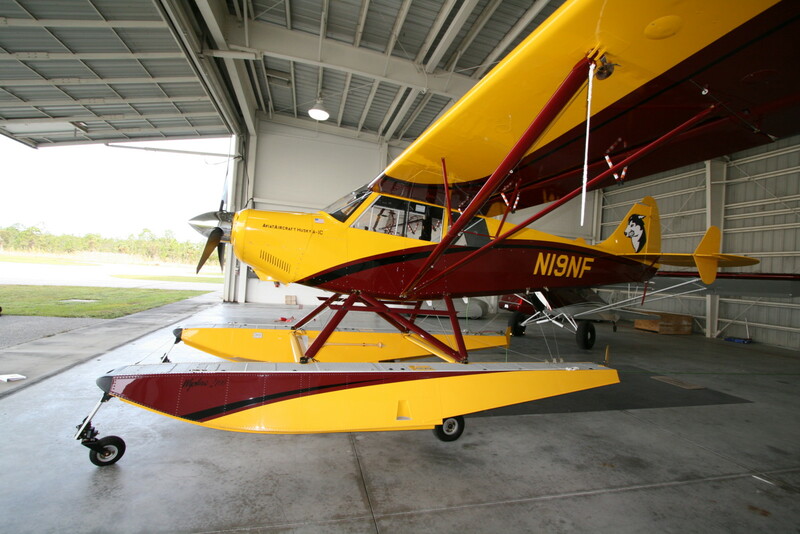 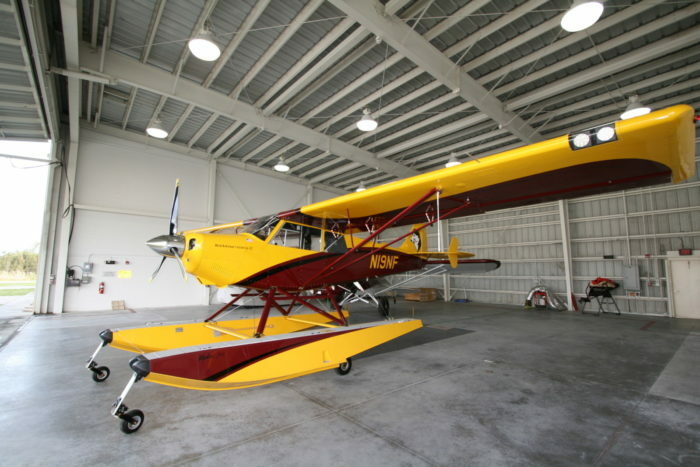 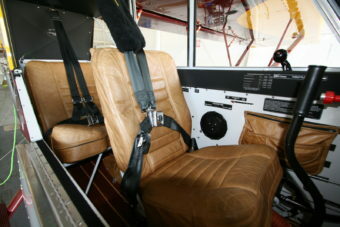 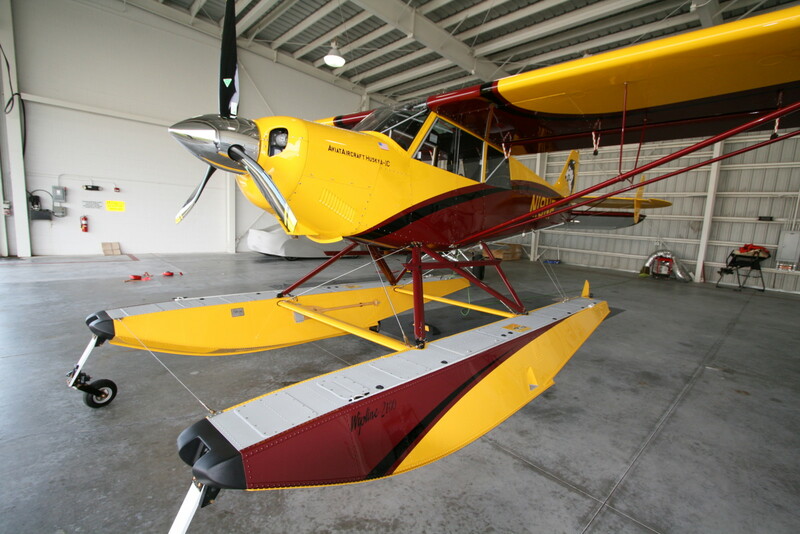 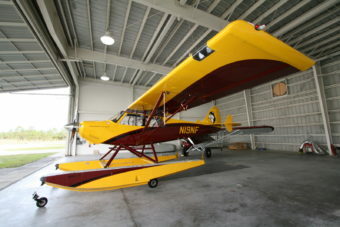 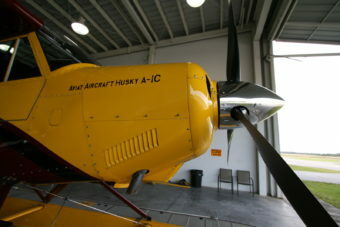 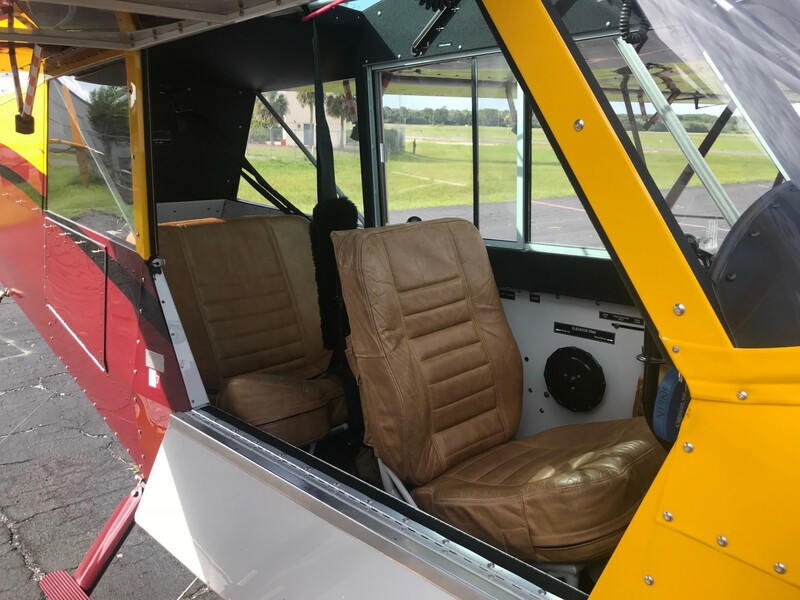 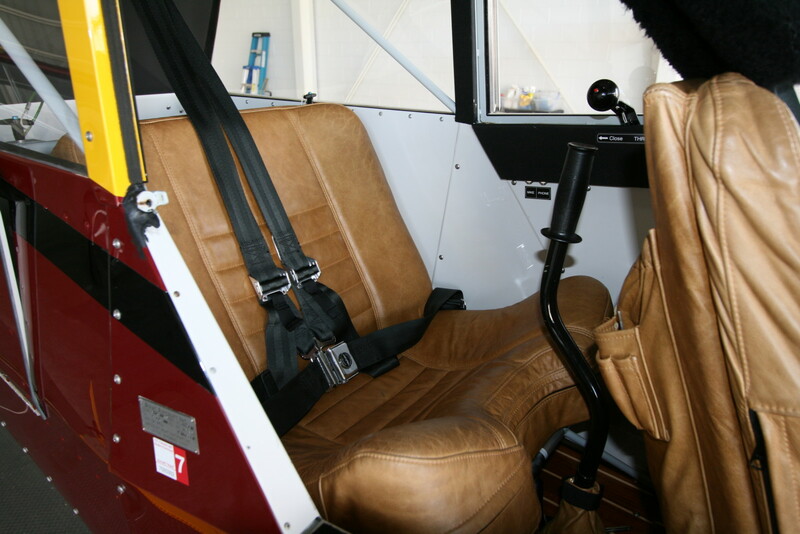 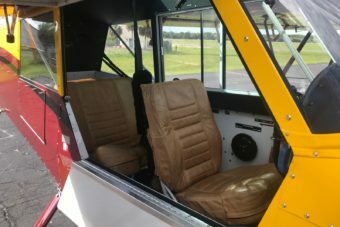 SOLD 2013 Aviat Husky A-1C-180 Amphibious | Wipaire, Inc.
SOLD- . This 2013 Aviat Husky A1-C with 180 hp is delivered with Wipline 2100 Amphibious Floats that were just installed in 2017. 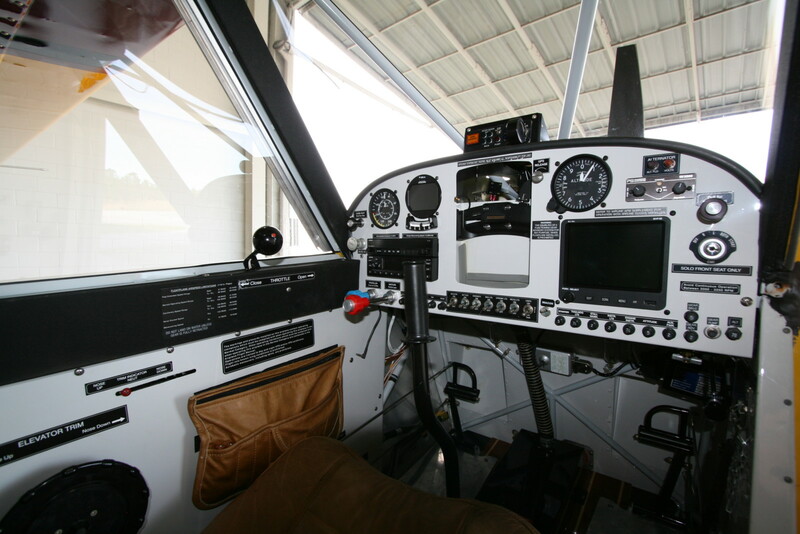 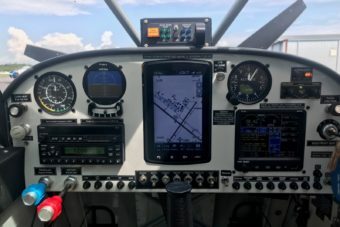 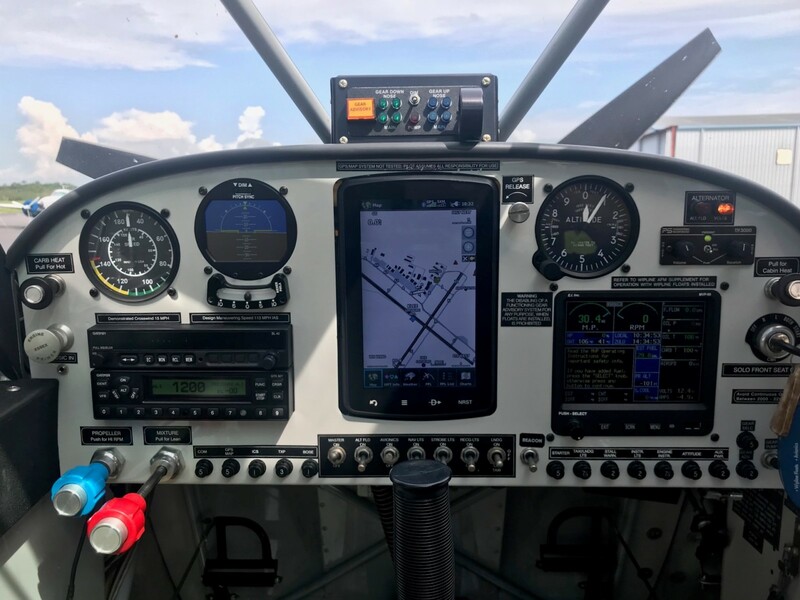 Avionics include a Garmin 796 w/weather and music. This Aircraft is in great condition and ready to fly away today! Aircraft located in Leesburg, FL. 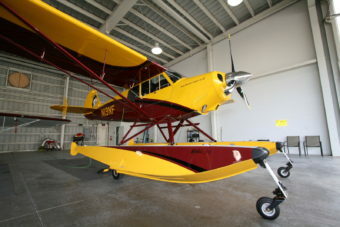 Aircraft is painted in a beautiful Peril Yellow with accents of Boston Maroon and Dakota Black. Caramel Brown Leather Front and Rear Seat with Varnished Teak and Holly Wood Flooring.